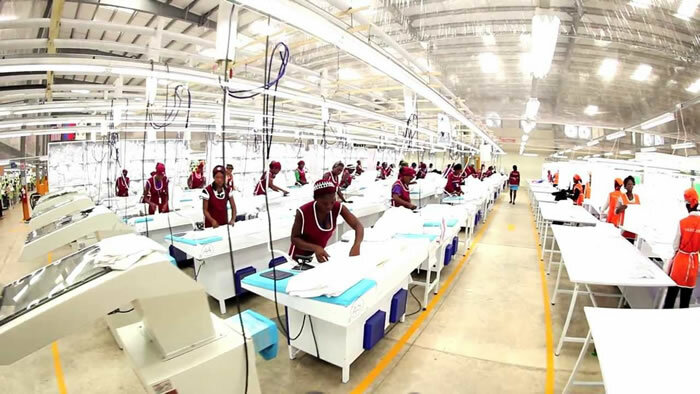 Mas Holdings of Sri Lanka which is one of the major companies that makes Victoria's Secret, Nike and M&S) has plan to come to Haiti. The name came from the first letters of its three founders. Mr. Mahesh Amalean, Mr. Ajay Amalean and Mr. Sharad Amalean. 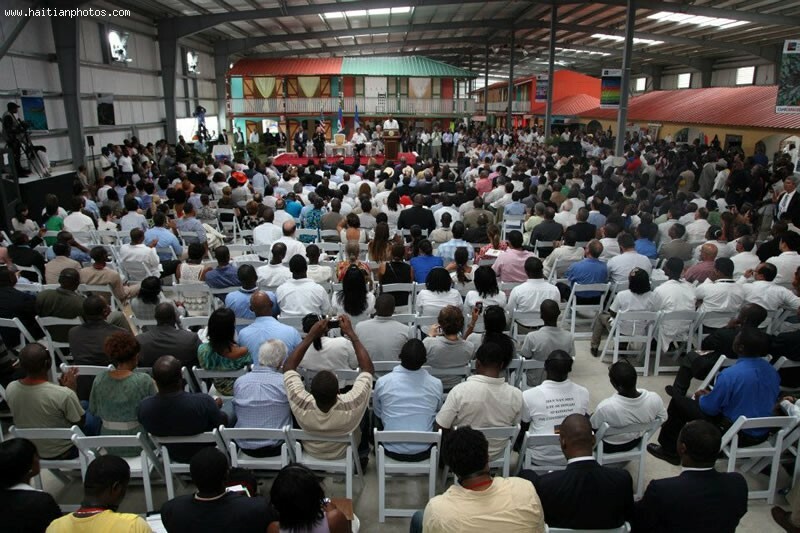 The Caracol Industrial Park (PIC), sponsored by the Government of Haiti, the United States and the Inter American Development Bank, is an initiative to boost the employment conditions in Haiti. Since its birth in 2012, the PIC has seen tremendous development and progress. Within three years, there has been an increase in the number of jobs from 1300 in November 2012 to 7000 in January 2015. The industrial zone stretches for over 250 acres and has potential space for many small scale industries. 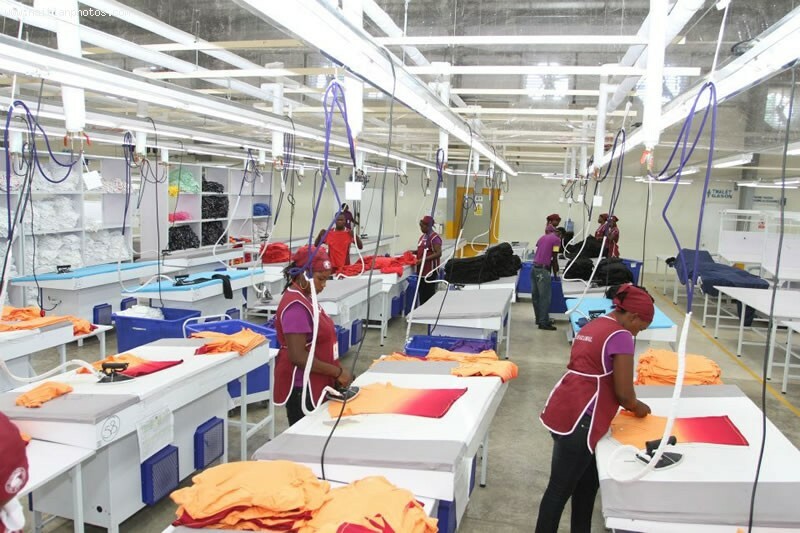 Haiti's garment sector is re-emerging from this area, with the S & H Global acting as the beacon. The company provides as many as 60 jobs per week. 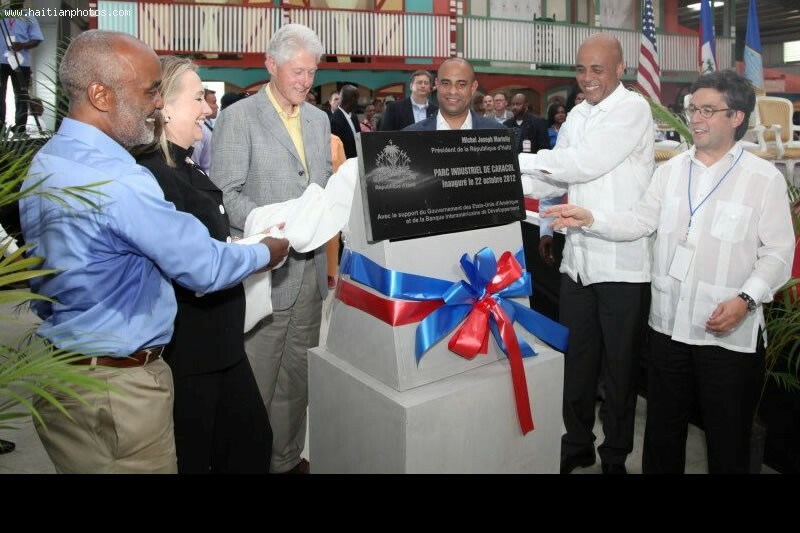 The Haitian painting company in the PIC, the Caribbean Paintings, has recorded $51 million export in 2014. Off lately, around 700 small scale industries have had their inception around the PIC. 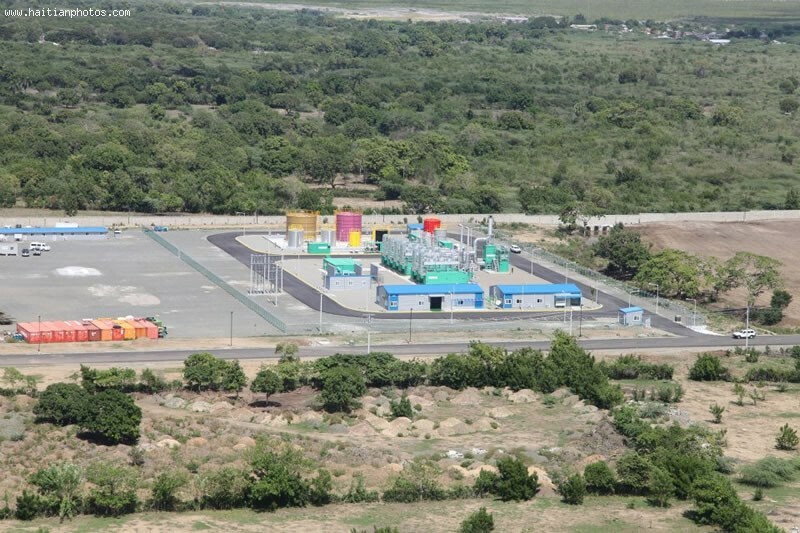 The power plants have benefitted the Haitians living in the neighboring regions to a huge extent, providing electricity to nearly 8500 homes. 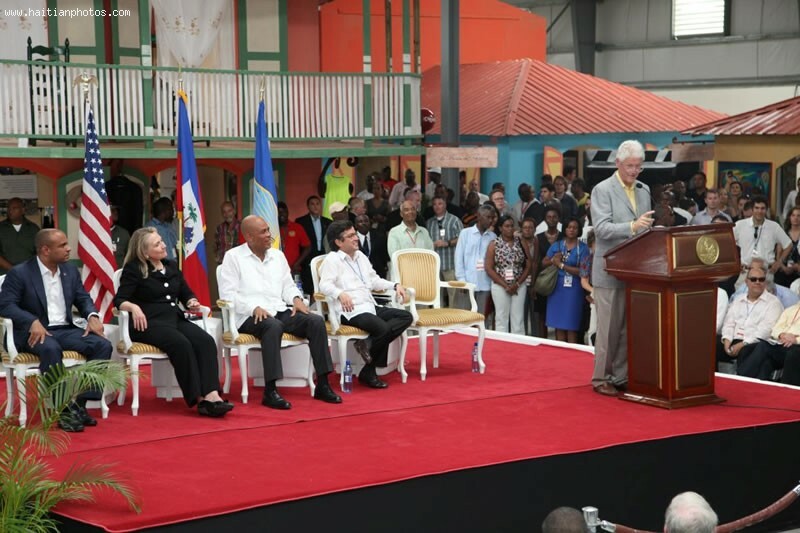 The PIC is therefore considered a very efficient project for the economic growth as well as providing the Haitians with jobs. 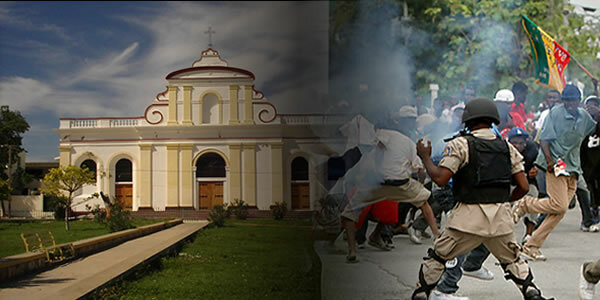 Reports emanating from Port-au-Prince said an investigation by officials regarding a violent street demonstration near the Dominican Republic border claimed Haitian police officers went on a shooting rampage, injuring 13 people. This confirmation came from Northeast Senator Jean-Baptiste Bien-Aime. 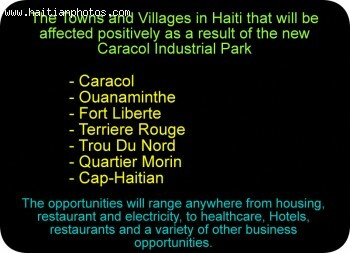 In another incident, Fort Liberté demonstrators demanded they be provided with electrical service from the Caracol power plant at the industrial park close by. A third incident in a Port-au-Prince neighborhood found three protestors shot by pro-government protestors. A bloody demonstration scene in Fort Liberte on Thursday, November 28 left 13 people injured by, as yet, unknown elements. Senator Jean-Baptiste Bien-Aime, a politician in the opposition party, would have the nation know that the injuries were as a result of the police, while attempting to clear the blocked main road, firing on the protesters, while the spokesman for the National Police, Frantz Lerebours, remains cautious about disclosing what happened and how many people were wounded without more information. 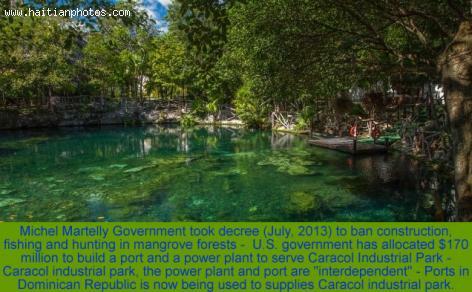 Michel Martelly Government took decree (July, 2013) to ban construction, fishing and hunting in mangrove forests - U.S. government has allocated $170 million to build a port and a power plant to serve Caracol Industrial Park - Caracol industrial park, the power plant and port are "interdependent" - Ports in Dominican Republic is now being used to supplies Caracol industrial park.